Enter to receive E-mail Specials! 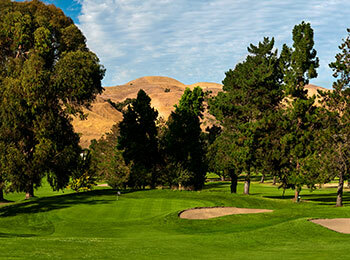 Franklin Canyon Golf Course, located among gently rolling hillsides, mature oaks, and majestic gum trees just north of San Francisco in Hercules, California, provides an outstanding test for golfers of all skill levels. 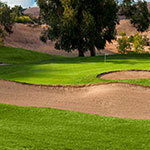 The 6,594-yard championship course designed by legendary golf course architect Robert Muir Graves features many fun and challenging holes highlighted by: two ponds, several tight doglegs, and large undulating greens that encourage precise tee shots to keep your score low and test your golf skills. 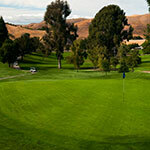 Each hole at Franklin Canyon Golf Course is truly unique and refreshing. 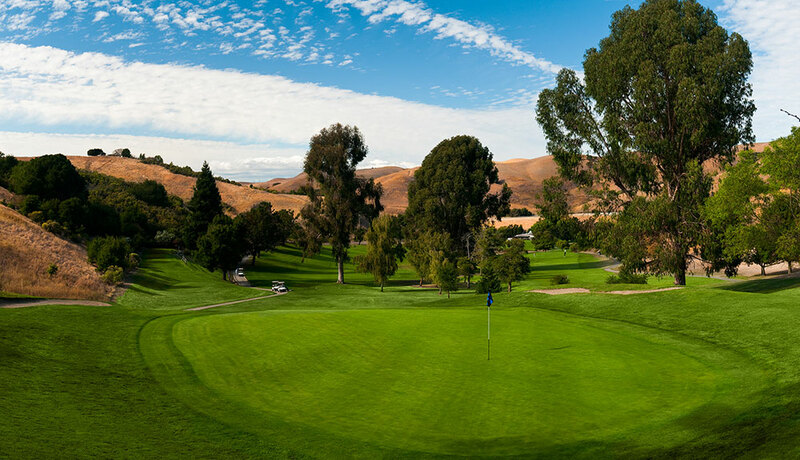 At Franklin Canyon Golf Course, we exceed our guests' expectations through our attention to detail, outstanding course and clubhouse conditions, and professional service. 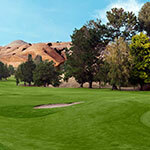 San Francisco golfers have spoken and agree that membership at Franklin Canyon provides the best value for golfers who play on a frequent basis. Whether you are looking to play, practice or simply have fun Franklin Canyon offers a variety of attractively-priced membership options to suit your lifestyle - as well as your budget. Members enjoy an array of discounts, privileges and benefits, including preferred pricing in the golf shop and inclusion in exclusive members-only events. 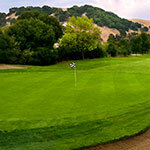 To learn more about our membership options and to schedule a private tour, please call us at (510) 799-6191 for the golf shop. We look forward to hearing from you. 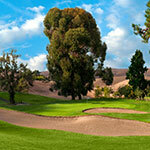 Franklin Canyon's experience hosting hundreds of golf tournaments and outings for groups ranging from Fortune 500 companies and trade associations to non-profits makes us uniquely qualified to make your next golf event an unqualified success. 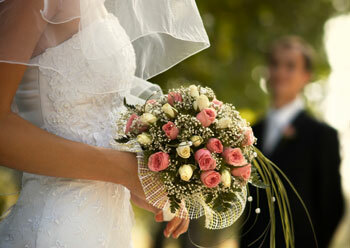 At Franklin Canyon Golf Course, we specialize in creating one-of-a-kind weddings and wedding party functions that reflect your personal style and create memories to last a lifetime. From bridal showers, rehearsal dinners and bachelor/bachelorette parties to ceremonies and receptions of all sizes and types, we offer world-class banquet amenities and impeccable service in an unrivaled natural setting. 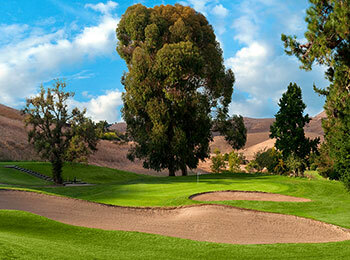 Franklin Canyon Golf Course's expansive practice facility is the ideal locale for perfecting every aspect of your game in a peaceful, serene ambience. Hone your skills on our double-sided driving range, or fine-tune your short game on our large putting green all lit for nighttime practice. 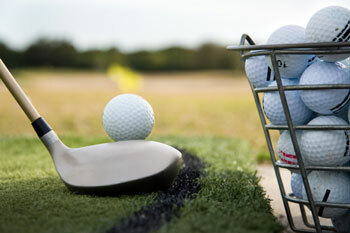 Franklin Canyon's comprehensive golf learning center offers a variety of instructional programs for juniors and adults of all abilities. 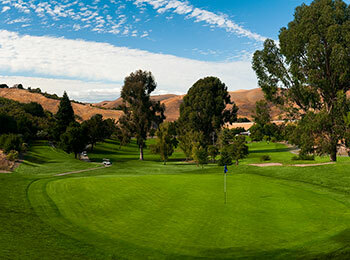 Franklin Canyon Golf Course, located among gently rolling hillsides, mature oaks, and majestic gum trees just north of San Francisco in Hercules, California, provides an outstanding test for golfers of all skill levels.